Discover the highlights of South Africa on your private tour. 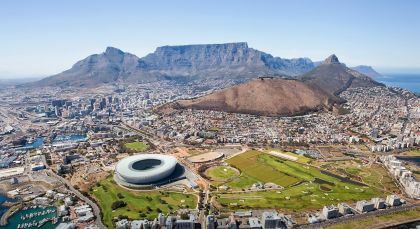 From the quintessential African metropolis of Cape Town, let your journey lead you to the stunning Winelands where delicious vintage and some of the world’s best gastronomic delights await. 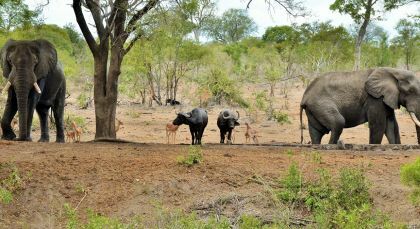 Drive through the scenic route and finally, travel on to the hotbed of wildlife – Kruger, where the Big Five await! Fancy a tipple? 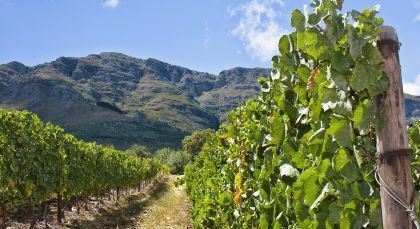 The Winelands are one of the prettiest areas of South Africa and producing some of the best wines in the world, which you can sample during your vineyard visits. Discover South Africa’s beating heart! 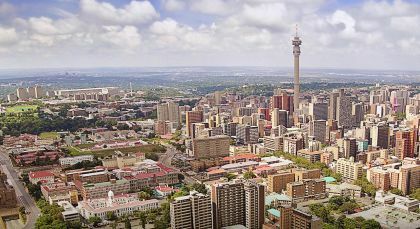 Johannesburg, or Jo’burg’ is a dynamic, cosmopolitan city with great places to eat and interesting sites to visit.